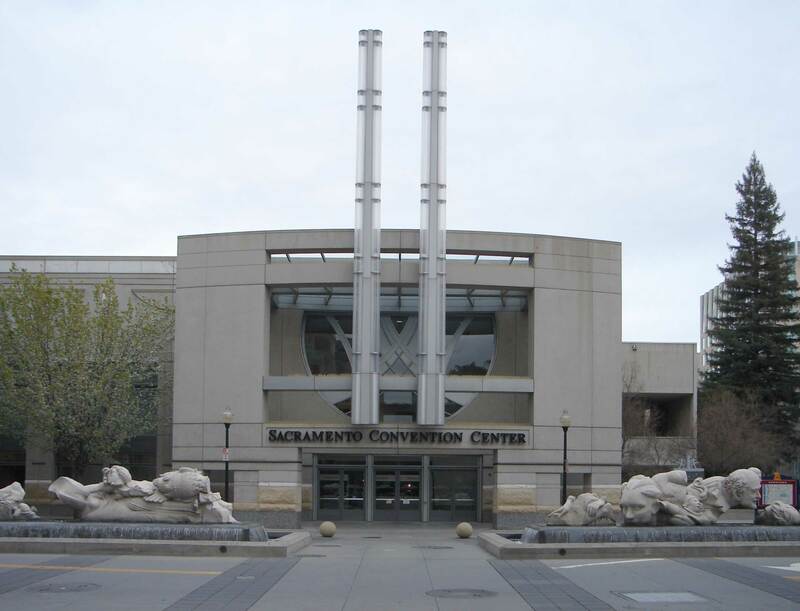 Hire trade show models, hostesses, and greeters for your Sacramento show. Sacramento promotional models and Sacramento trade show models. If you are looking for a Sacramento modeling agency, then look no further than the TSM Agency. Our Sacramento event staffing agency provides professional promotional models who will boost your presence and effectiveness at your next trade show or promotional event. Our Sacramento trade show models will provide trained and experienced people who can join and support your team when they need it most. Our professional models know how to engage with customers and keep them interested in your booth, rather than the competition. Our trade show models have experience and the capacity to learn about your products and services, and then demonstrating them effectively to trade show audiences. Our product specialists will take the pressure off your trade show and sales team at these important events, allowing you to focus on doing what you do best. Are you looking to work Sacramento promo modeling jobs? Are you interested in work as a Sacramento trade show model? By joining our database of professional models you have the opportunity to be connected with opportunities in trade show modeling, promotional modeling, greeting and street team promotions. We are a nationally recognized and connected company bringing skilled modeling talent and businesses together. If you are an experienced Sacramento promo model or booth hostess, then sign up and apply to join our team today. Once your submission is accepted, after a review by our team, you may be notified whenever a suitable event comes up. See our FAQ section for more information! Hire Sacramento trade show models and Sacramento promo models from the TSM Agency and make the most out of your event. We are dedicated and have the resources to push your event and marketing efforts into the stratosphere. Enjoy the benefits of trained and dedicated promo model staff joining your team, when you need it the most. Our job is to support and improve your trade show presence. We do this on a national level at the highest levels of professionalism. Get TSM on your team! If you want to stand out and attract or retain customers at your events and trade shows you need the supporting staff who are familiar with this environment. Your staff has enough to do to make a great impression, get the on the day support you need. Sacramento is the capital city of the state of California, and is the sixth largest city in the state. Sacramento has recently reached status as a global city, and has been acclaimed as one of the most ethnically and racially integrated cities in America. Sacramento adopted its current charter in 1920. As a charter city, Sacramento is exempt from many laws and regulations instituted by the state legislature, and as a result have expanded continuously throughout the years. Sacramento’s oldest city is Old Sacramento, which consists of historic buildings that have been restored, preserved, or reconstructed, and traditional cobbled streets. Visual arts, museums, and theaters are also abundant in Sacramento, allowing tourists to pick from a wide array of attractions. 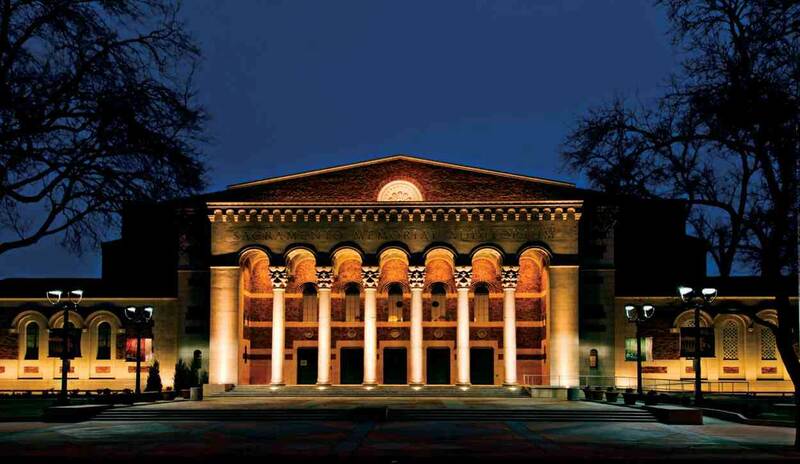 Whether you are an automobile lover or a history fanatic, Sacramento’s old and new tourist attractions keep visitors coming back year round. If you’re here for business or pleasure, be sure to check out all that Sacramento can offer. 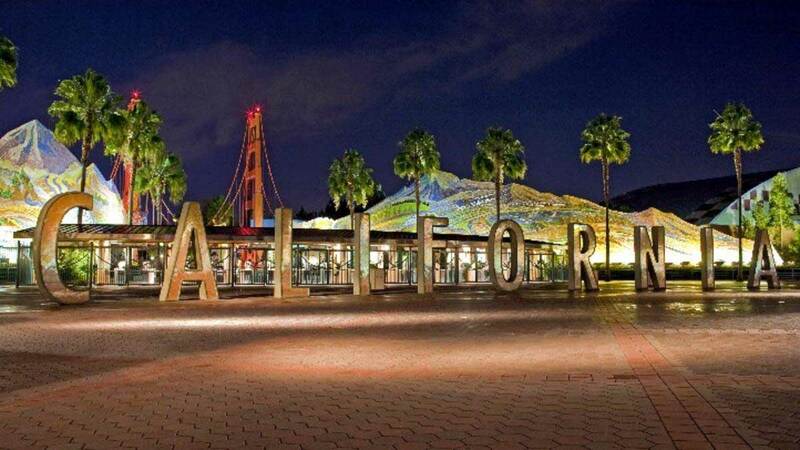 Additional attractions include Old Sacramento, California State Capitol Museum, Sacramento History Museum, Old Ironsides, Leland Stanford Mansion, California Automobile Museum, California State Indian Museum The largest convention center in Sacramento is the Sacramento Convention Center. Local promotional girls and trade show models are available for every Sacramento event. BECOME A SACRAMENTO TRADE SHOW MODEL - SIGN UP!